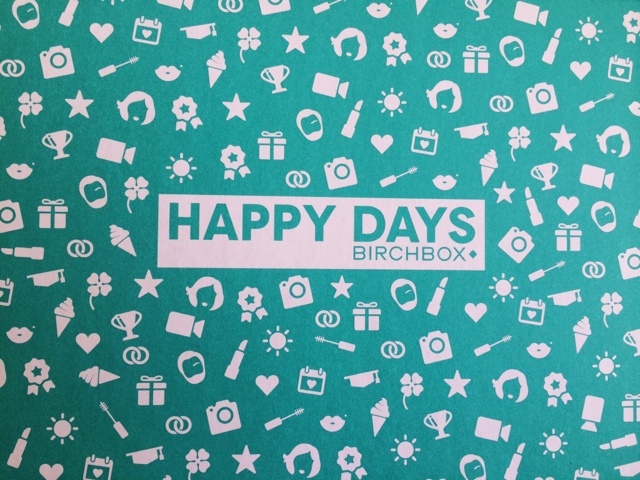 This months Birchbox is a Happy Days Edition, with two Lifestyle extras included. 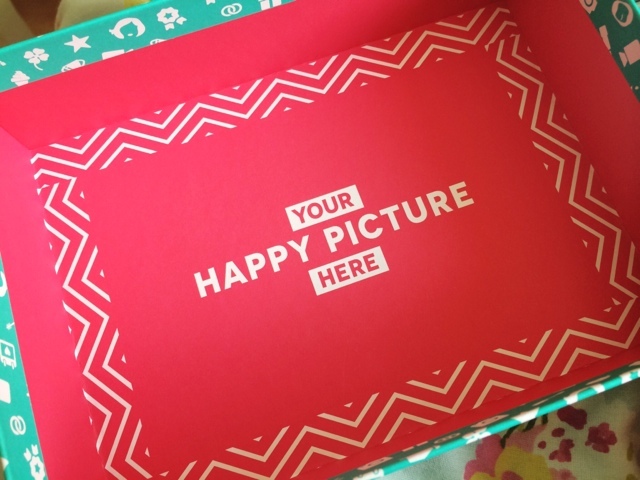 The box is really cool and colourful and overall it makes me very happy when I look at this months box. Which I'm guessing is the point of it all. 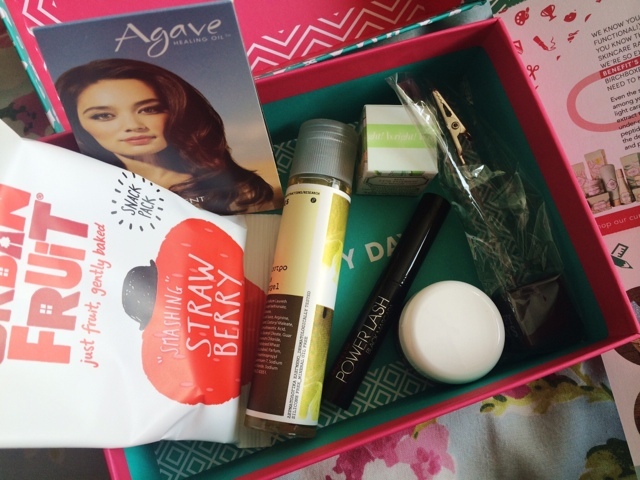 If you don't know what Birchbox is, it's exactly the same as Glossybox so it's a monthly subscription service where you pay £10.00 + postage and you are sent 4 to 5 beauty products which are either full size or deluxe sample size. But normally the value of the items together equal more than what you pay a month. This months boxes are very similar but obviously with different products so they will keep me going for a little while. 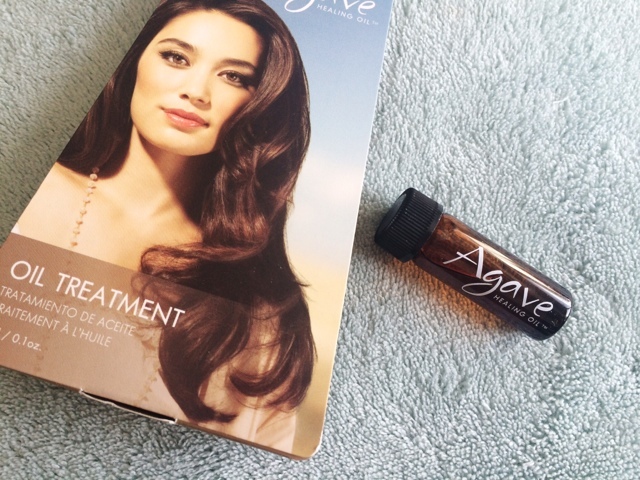 Hair treatments in the form of oils are always a happy sight for me. You can never have enough samples of hair oil. Whether you throw one in your bag or for travelling or for when you go to the beach or whatever, they're just amazing for your hair. 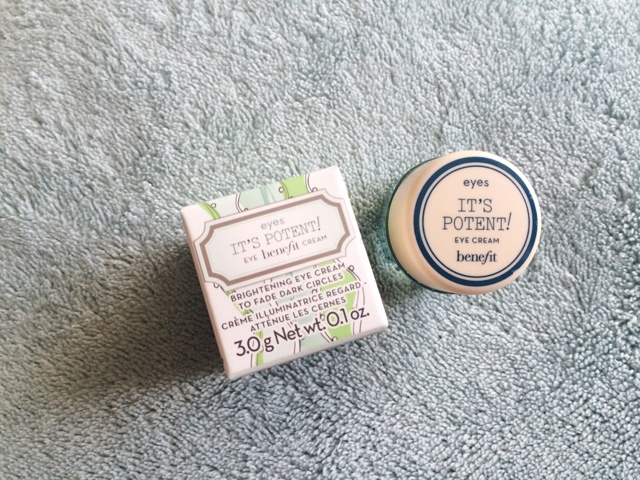 Who doesn't like to see a Benefit product in a monthly subscription box, although it's a very tiny sample, it's an eye cream which I've heard is very nourishing so you'll only need a tiny amount anyway. 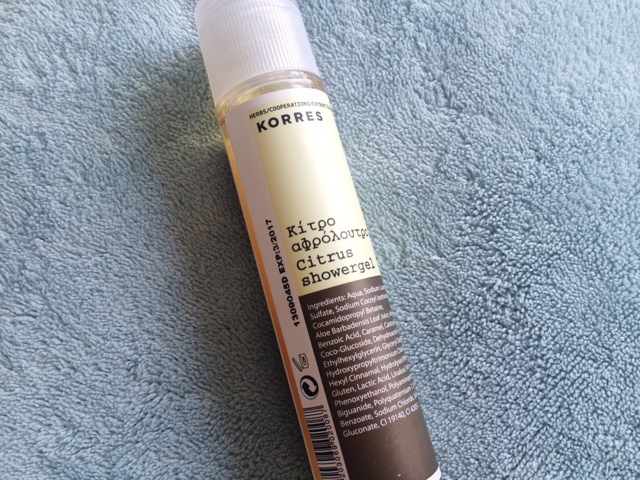 I haven't really tried any Korres products apart from what I've had in past boxes, but this Showergel smells so amazing and I am definitely going to be trying this out. It would be awesome for a morning shower to really wake you up and leave you smelling fresh. Pink did have a body milk from the brand a few months ago so maybe using them both will keep my skin smelling nice all day. I haven't really tried a proper microdermabrasion product before. 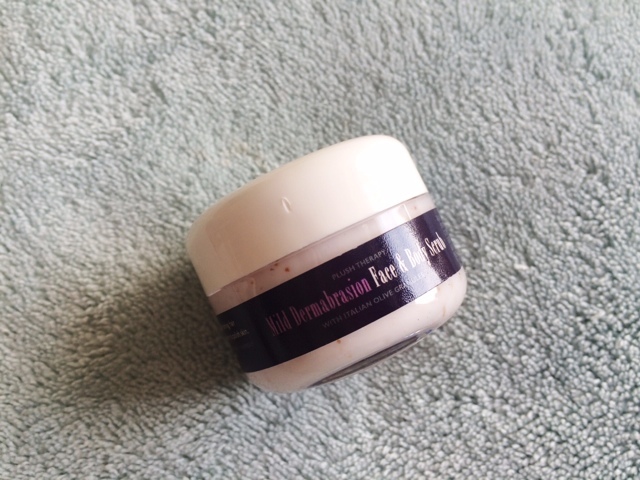 I've used peels and masks and things like that but never the real deal so I'm looking forward to using this. To be honest I don't think I will use this on my face but it is suitable for the body and I have been getting some spots on my chest and back so hopefully this will help to sort those out and keep my skin soft and clear. 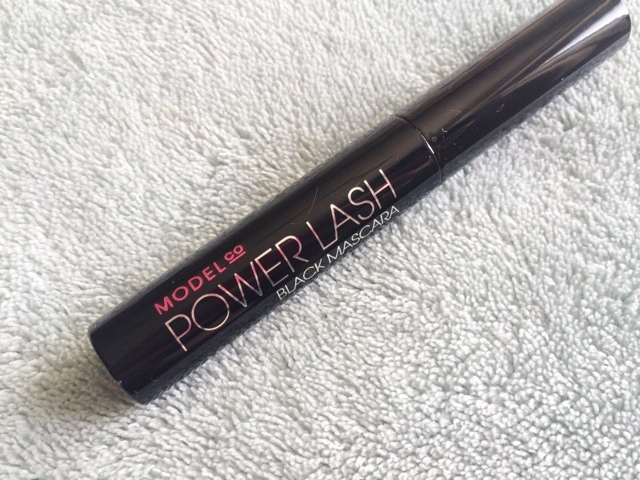 I have far too many mascaras on the go at the moment but I don't think this one will even make it unto my collection. I received a Model Co product in two months Glossybox which I'm really excited to try but when I opened this mascara to see what brush it had I thought it would be a good product, but when putting the wand back in the product didn't go down with the wand and just gathered around the lid so I don't really want to use it. I may give it a go but for now, I'm not opening it again. 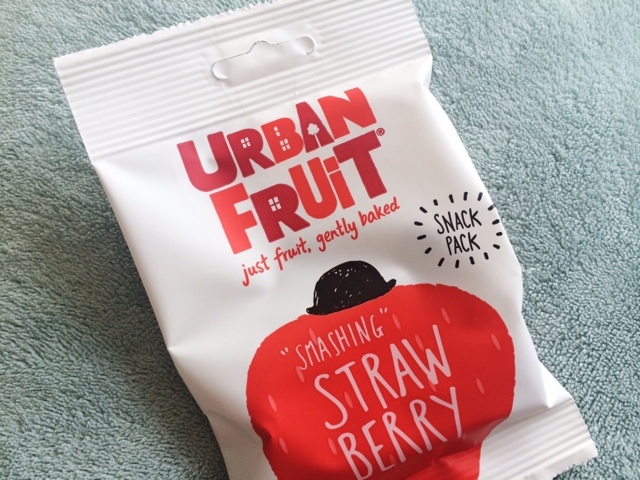 Never heard of this brand or this snack so I'm looking forward to giving it a try. I love food!! It's nice to get something extra in your box and it wasn't just this that I received. 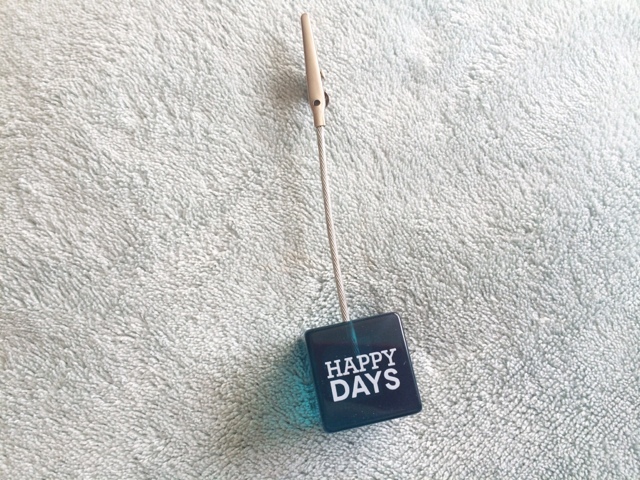 I also got this photo card clipper, holder thing which I think is really cool. I remember having some like this when I was younger and they had animals on the bottom. 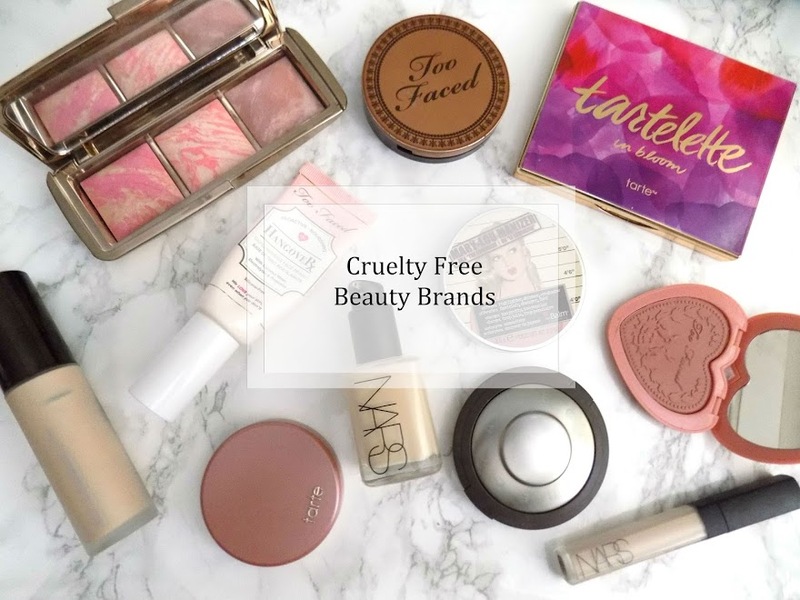 Although most of the items are similar to what I've received in Glossybox, I'm looking forward to trying out most of these products. I may even compare them against the products from Glossybox.